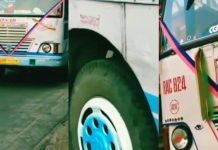 Home Bus Fanning India TamilNadu TNSTC vs Kerala KSRTC buses – Mass Video..
TamilNadu TNSTC vs Kerala KSRTC buses – Mass Video..
Kerala State Road Transport Corporation (KSRTC) is a state-owned road transport corporation in the Indian state of Kerala. Tamil Nadu State Transport Corporation Limited (TNSTC) is a public transport bus operator in Tamil Nadu, India. 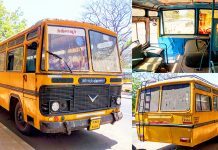 It operates Intercity bus services to cities within Tamil Nadu, and from Tamil Nadu to its neighboring states.It also operates Public transport bus service in many cities of Tamil Nadu, with the exception of Chennai, where the public bus service is operated by MTC, a subsidiary of TNSTC. TNSTC is fully owned and operated by the Government of Tamil Nadu. TNSTC has started online booking facilities TNSTC Online Booking to book bus tickets between major cities served by TNSTC. It caters to all the districts within Tamil Nadu and also operates services to neighboring states of Andhra Pradesh, Karnataka, Kerala and union territory of Puduchery. Until 1997, transport corporation was bifurcated into 21 divisions which was later merged to form 8 divisions. TNSTC owns 321 depots and five workshops. 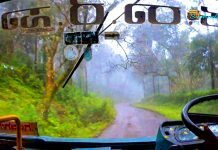 TNSTC also offers contract and tourist services. Every bus owned by the corporation displays a portrait of Tamil poet Thiruvalluvar along with a two line verse from Thirukkural inside the bus. TNSTC is the largest government bus transport corporation in India also biggest corporation in the world after bifurcation of APSRTC. 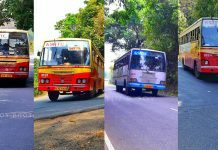 About KSRTC : Kerala State Road Transport Corporation (KSRTC) is a state-owned road transport corporation in the Indian state of Kerala. It is one of the country’s oldest state-run public bus transport services. The corporation is divided into three zones (South, Central and North, and its headquarters is in Thiruvananthapuram(Kerala’s capital city). 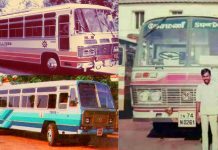 The corporation’s history dates back to before the formation of Kerala, making it one of India’s oldest state-operated public road transport services. 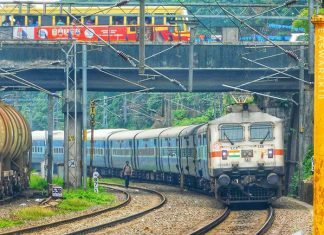 The Travancoregovernment, headed by KingChithira Thirunal Balarama Varma, decided to establish the Travancore State Transport Department (TSTD) to improve the existing public-transport system.